Blackbrook House makes the perfect base for visitors looking to explore the South East of England, and there are hundreds of attractions within an hour’s commute. 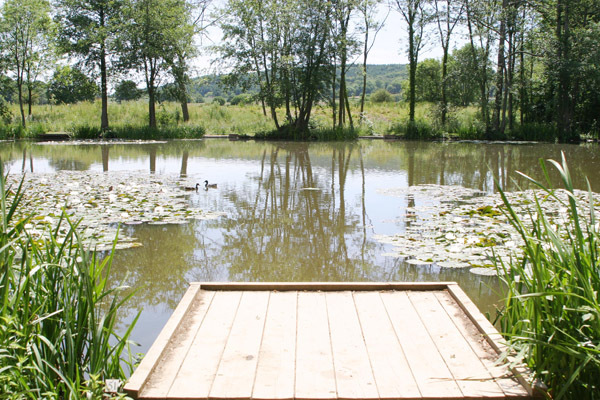 Located in the heart of the Surrey Hills and surrounded by an Area of Outstanding Natural Beauty, the countryside surrounding Dorking offers some of the finest walking, cycling, fishing, horse riding and shooting in the UK. Golf enthusiasts also have a fantasic choice of several world class courses nearby. A stay at Blackbrook House offers guest a peaceful and idyllic country setting yet gives easy access to London and its major attractions. There are frequent and fast trains into London Waterloo and Victoria making it possible to access the capital in under an hour. 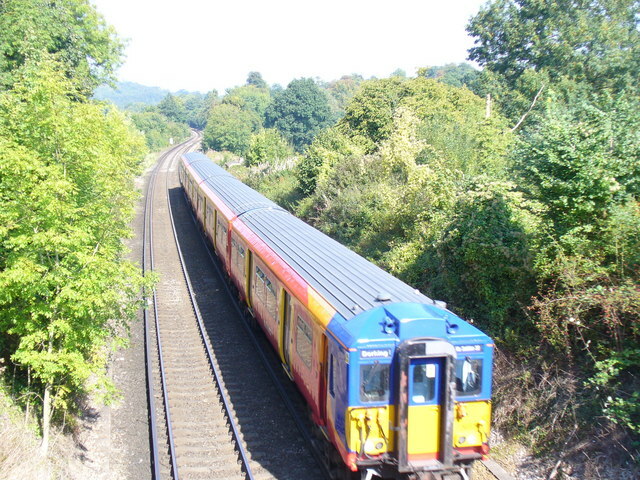 Dorking Mainline Station, is only five minutes away by car and has good parking. Whether you want to catch a show in Theatreland, peruse a few shops in the West End, or take in some sightseeing, you can relax in the knowledge that there will be a warm welcome when you return. From iconic tourist attractions to beachfront cool, Brighton is a treasure trove of things to do and places to go. Vibrant, colourful, fun and free, Brighton offers the energy of the city and freedom of the sea. Attractions include the Royal Pavilion, Regency architecture, Brighton Pier, the Brighton Wheel and the famous pebble beach. 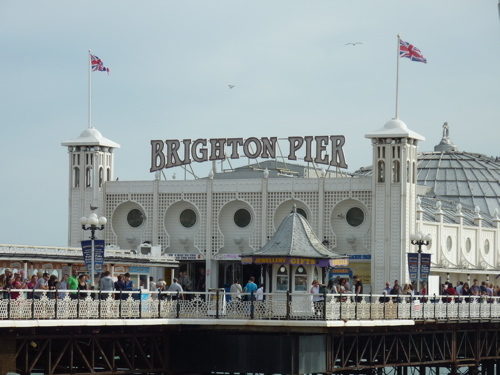 Brighton is easily accessible from Blackbrook House by road and rail. 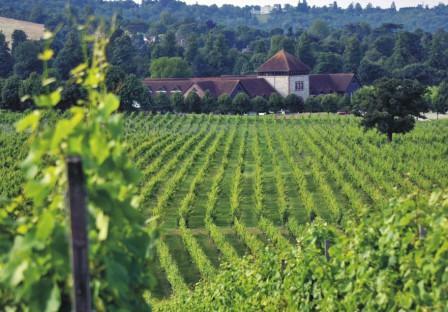 Denbies, Britain’s largest vineyard, is an all year round attraction, and is only a 10 minute drive from Blackbrook. It offers guided tours, a ‘wine tasting experience’, fine restaurants and a fabulous gift shop packed with wonderful ideas and award winning wines. It also has a popular gallery which holds arts and crafts exhibitions throughout the year. 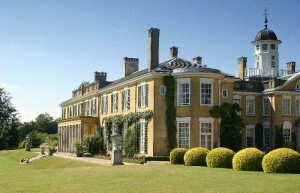 Polesden Lacey, a beautiful country house and gardens owned by the National Trust. It was bought by Mrs Greville, an Edwardian hostess, in 1906 and re-modelled to be the perfect setting for her famous weekend parties where she entertained royalty, politicians and the best of society. The estate has many walks and stunning views across the Surrey Hills, and the rooms within the house are lavishly decorated. Dorking is a vibrant market town with a rich history. It features in the Domesday book and began life as a small staging on Stane Street, the Roman Road that linked London to Chichester and on the English Channel. 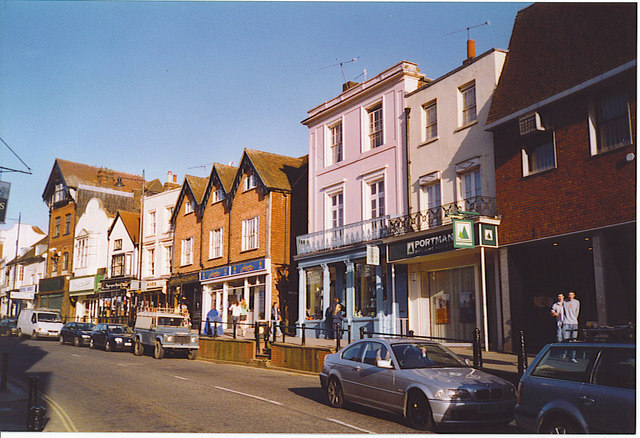 Dorking offers much to be enjoyed with its weekly farmers market and thriving cafes and restaurants. Dorking is perhaps best known for its antiques. There are over 150 specialist dealers within the 300 yard length of West Street. Four of these are major centres with up to 20 dealers in each and the other individual shops offer furniture ranging from finest early Georgian to affordable Victorian /Edwardian; specialist desk and armoury shops, scientific instruments, sporting antiques, porcelain, silver, glass and a host of other collectables. Whether you simply like to browse, or you’re in the market for something a little bit different, you can easily spend a full day in the town. 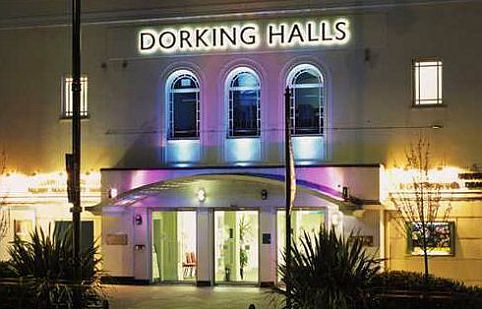 Dorking also hosts numerous festivals of music, art and theatre and these attract thousands of visitors every year. We tend to be busy during these times, so advanced booking is advisable. The Surrey Hills Area of Outstanding Natural Beauty is one of England’s finest landscapes. The nationally protected landscape of rolling chalk downs, flower rich grasslands, acid heaths and ancient woodlands provides some of the best walking in Southern England. Box Hill is famous for its sweeping panoramic views towards the South of England. The Hill, part of the North Downs, has been popular with visitors since the Victorian times and you can embrace the same timeless landscape today. Leith Hill is the highest point in Southeast England. Its gothic tower rises majestically above the surrounding hills and from the top you can see sweeping views towards London in the north and the English Channel in the south. 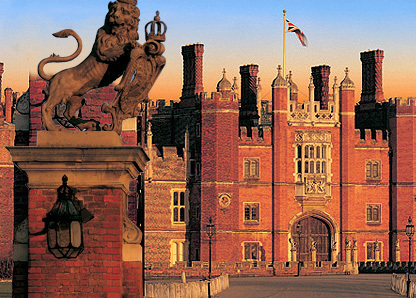 Hampton Court Palace was built by Cardinal Wolsey in the early 16th century, but its most famous resident was King Henry VIII who made significant changes to the building. Attractions include beautiful gardens, a world famous maze and tudor kitchens. Many activities are on offer all year round (such as the spooky ghost trail). The palace’s Home Park is the site of the annual Hampton Court Palace Festival and the Hampton Court Palace Flower Show. 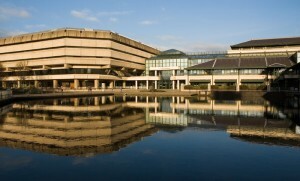 The National Archives (formerly called the Public Record Office) is the archive of the United Kingdom and it preserves the records of a nation from the Domesday Book to the latest Government papers released to the public. An enormous variety of information is available, from court records to maps, plans and architectural drawings. The archives also holds records ideal for family historians, including; wills, naturalisation certificates and criminal records, and service and operational records of the armed forces. Located on the famous Brooklands site in Weybridge, Surrey, Mercedes-Benz World is an unforgettable day out, not just for motoring fans but the whole family. 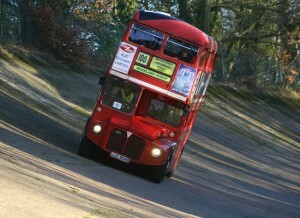 There are a variety of driving experiences available on a purpose built handling circuit. Off the track, you can explore fascinating exhibitions, get up close to legendary Mercedes-Benz vehicles, and enjoy a bite to eat at Café 1886 or the Gullwing Restaurant. The venue also plays host to conferences and other special events, including mahor outdoor concerts by leading artists. Entrance to Mercedes-Benz World is free and we recommend that you combine a visit here with the neighbouring Brooklands Museum. Brooklands – the world’s first purpose-built motor racing circuit, constructed at Weybridge, Surrey in 1907 – was more than a great sporting arena. It was the birthplace of British motorsport and aviation, home of Concorde and the site of many engineering and technological achievements throughout eight decades of the 20th century. 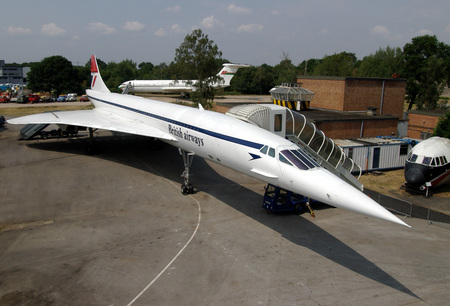 Highlights include the Brooklands Concorde experience, the London Bus Museum, the Malcolm Campbell shed, the WW2 Wellington Bomber and numerous displays of cars, motor cycles and aeroplanes through the ages. It’s the ideal venue for petrol heads and aviation enthusiasts and hosts regular events throughout the year. There are many outstanding English country homes to be explored in Surrey and the surrounding area. 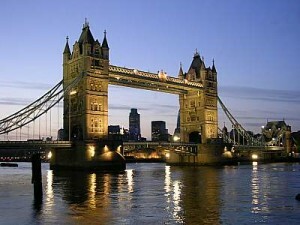 We’ve picked a selection of the popular destinations below. Grand 18th-century Palladian mansion with marble entrance hall, superb porcelain collection and unique Maori Meeting House. One of the first and finest gardens of the English Landscape style, Claremont is a beautiful garden surrounding a small lake and featuring an unusual grass amphitheatre. Broadleaved plants and mature trees support, frame and enhance a changing collection of contemporary sculpture in this stunning garden. An 18th-century mansion with Adam interiors, a collection of historic keyboard instruments and stunning Repton parkland. Not strictly in Surrey, but less than an hour away in neighbouring West Kent. Hever Castle is now a major tourist attraction, drawing on its links to Anne Boleyn and Henry VIII, its mazes, gardens and lake. 27 acres of magnificent woodland and water gardens, full of rare, exotic and unusual plants; RHS award winning plants, a botanical treasure trove, and one of the great gardens of Sussex. Outstanding 20th-century garden, set around a romantic house and ruins. A 16th century restored and furnished simple labourer’s dwelling, containing artefacts reflecting four centuries of continual occupation, with delightful cottage garden. Painshill Park is one of the finest remaining examples of an 18th century English landscape park. It was designed and created between 1738 and 1773 by the Hon. Charles Hamilton. Magnificent country house and park with an internationally important art collection. An Edwardian estate designed as the perfect party location. Explore glasshouses, landscapes and 300 years of history at the world’s most famous garden. Climb to the treetops, delve into rainforest or discover more on a guided tour. The flagship garden of the RHS, Wisley captures the imagination with richly planted borders, luscious rose gardens and the state-of-the-art Glasshouse. 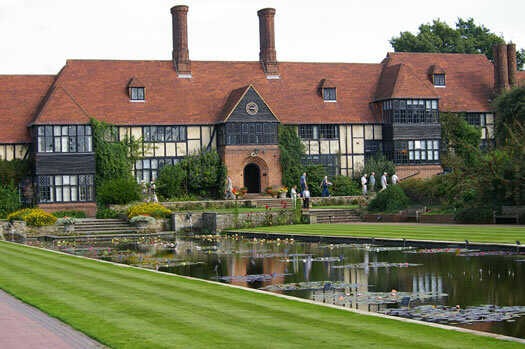 Gifted to the Society in 1903, Wisley has evolved over time into a world-class garden. Explore 188 hectares (465 acres) of country estate in West Sussex with ornamental gardens, temperate woodlands and an Elizabethan Mansion, Sussex. Established in the 20th century, this hillside arboretum now contains more than 1,000 different shrubs and trees, many of them rare. Visit any time of year for a delightful stroll through one man’s personal plant and tree collection. There are over 40 museums in Surrey, suiting a wide range of interests. All are within an easy commute of Blackbrook House. From intimate single rooms housing collections dedicated to local history… to massive aeroplane hangers featuring WW2 bombers, there’s something for everyone. We’ve compiled a list of some of the most popular below (this is by no means exhaustive). Please note that this list focuses on museums in Surrey. There are also many other major museums in neighbouring counties within an hour’s reach. If you have a particular hobby or interest, please let us know as we may be able to recommend a suitable venue. If you like the theatre, you are in for a treat. As well as London’s West End, there are many theatres and cinemas within a short commute.These vary from small intimate art house venues to large capacity theatres. When it comes to golf, visitors to Surrey are spoiled for choice. There are many fantastic clubs within an hour of Blackbrook House offering some of the finest golf in the South East of England (if not the world). 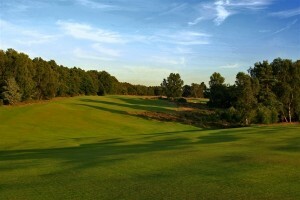 The nearby Walton Heath Golf Club is only 20 minutes away and has hosted many championships in its illustrious history, including the 1981 Ryder Cup, 5 European Opens and many Matchplay Championships. It has also hosted the English Amateur and the English Open Amateur Stroke-Play Championships, the British Seniors’ Open Amateur championship and the British Mid-Amateur Championship. More recently, the Club has hosted the U.S. Open European Qualifying event. 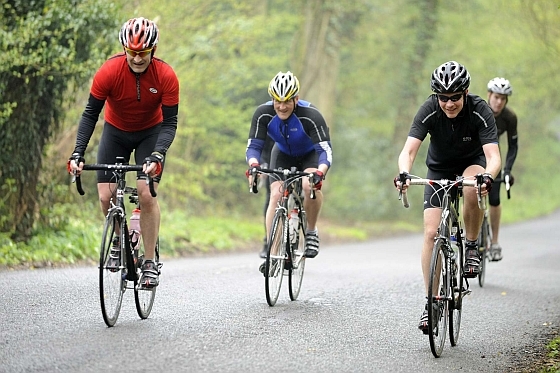 Whether you prefer to stick to the tarmac or venture off road, Surrey has some excellent cycling. The rolling Surrey Hills will certainly suit the adventurous but there are also many easy rides to be had (along our many canals and riversides for example). If you fancy recreating Bradley Wiggins‘ gold medal victory, the nearby Box Hill section of the London 2012 road race circuit is only a short ride away. At Blackbrook House we have a secure indoor area where bicycles and equipment can be stored (please notify us in advance should you wish to use this facility). There is some fantastic horse riding to be had in the local area… whether you are a complete novice, an expert rider (or anything in between) you are sure to find a location that suits you. Fans of racing have several internationally reknowned courses to choose from. There is some excellent fishing to be had in Surrey. The county is crosses by many rivers, including the River Wey, River Mole amd River Thames. There are also a number of good fisheries locally. Surrey is a popular destination for shooting and is home of the National Rifle Association. 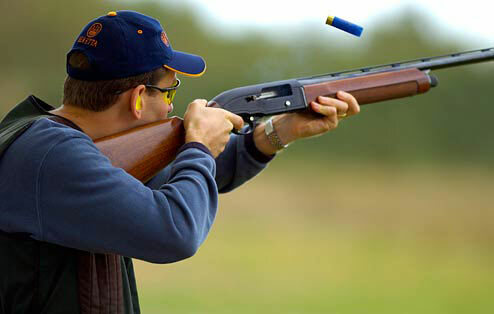 A wide range of shooting is available, including clay pigeon sporting rifle, target rifle, gallery rifle, and black powder pistol. Shoots are often by prior arrangement, so booking in advance is advisable. 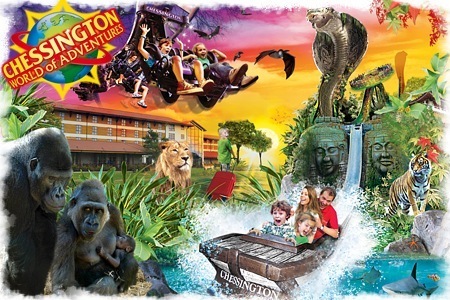 There are many family attractions in Surrey, and all are easily accessable from Blackbrook House. We’ve brought you a small selection of these below. Our location makes the ideal starting point for walks, runs, or rides, and guests are welcome to use our hard surfaced tennis courts. 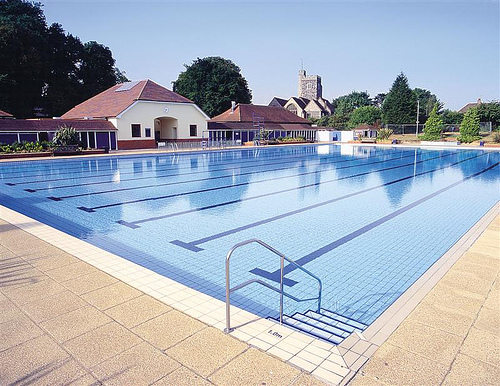 There are also many public and private Leisure Centres and Sports complexes nearby. Whether you need to plan a journey or simply want to check the traffic before you go, there is a wealth of travel information available. From real time traffic information to bus and train timetables, there is a web site to suit your needs. This site highlights any travel disruption across the county (both road and public transport) and sows incidents on a fully interactive map. A guide to the services and facilities at Dorking mainline station. Zoomable map that focuses on address or postcode. Get directions, plan a journey, print a route map, or take a virtual tour your trip to make navigation easier. Official Heathrow Airport website – live flights and times, arrivals and departures, news and advice, and parking at Heathrow Airport. The government body responsible for Britain’s motorways and trunk roads. Site includes an interactive roadmap providing information on roadworks and expected delays (handy for longer journeys). Official Gatwick Airport website – live flights, times, arrivals, departures, news and advice. Train company information and promotions, train times, fares enquiries and ticket information. A fully zoomable map of the UK featuring high level detail. Ideal for planning walking, cycling and riding and a place to purchase maps too. A leading UK charity that encourages sustainable transport, enabling people to travel by foot, bike or public transport. A good source of walking and cycling routes. Traffic England provides live traffic information about the motorways and A-Roads in England using real time information from road sensors and cameras. The service is run by the National Traffic Operations Centre (NTOC) of the Highways Agency. A UK wide route planner that shows all available transport options and includes walking times between transfers. It also compares the journey costs between travelling by road and public transport. If you’re not sure whether to take the car or a train, this site is well worth a visit. Information on all forms of public transport in London, routes, maps, journey planner and online tickets sales. Includes live travel information so you can check your journey before you depart. We hope that the information on this page has given you a good flavour of some of the things on offer locally. Surrey makes the perfect base to explore the South East of England, and our neighbouring counties have plenty to offer too. If you are planning a longer stay (or perhaps visiting from abroad) you may find some of the following sites useful.